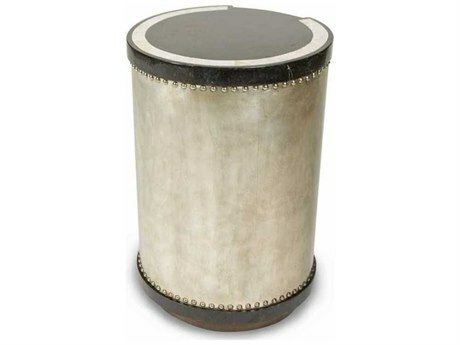 The drum table is such a versatile piece of furniture because it works well in almost any room of the house as a coffee table in the living room, a bedside table in the bedroom or even a small desk in your study. 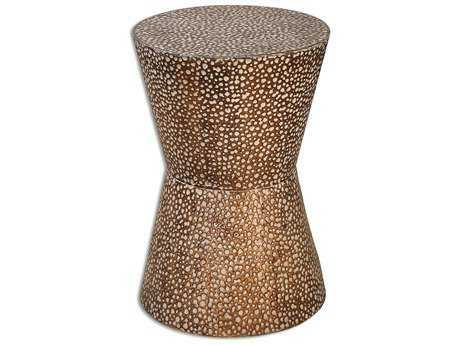 The drum side table gets its name due to its compact, circular shape that makes it look like the musical instrument of the same name. 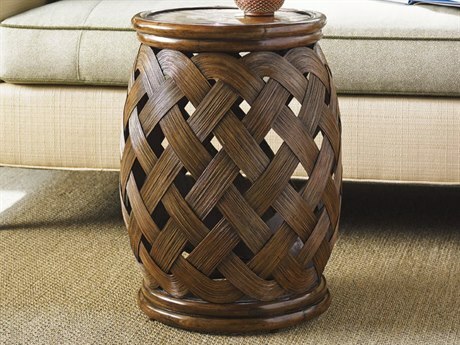 There are so many different and beautiful versions of drum coffee tables that you won’t have a problem finding the perfect one to make your home look special. 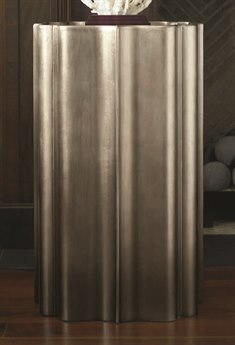 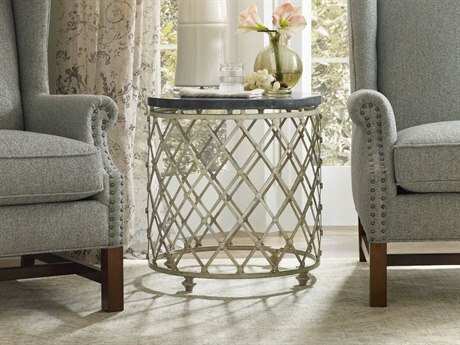 Whether you are looking for something traditional, something intricately carved, or something wildly modern in mirrored glass, you are certain to find a style that suits your particular tastes and needs at LuxeDecor. 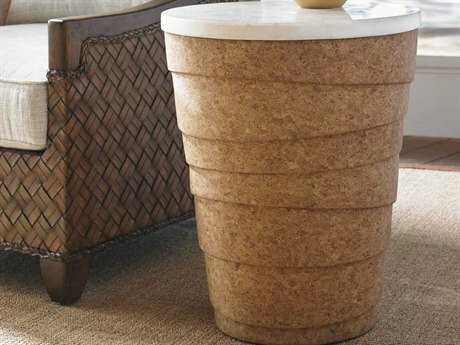 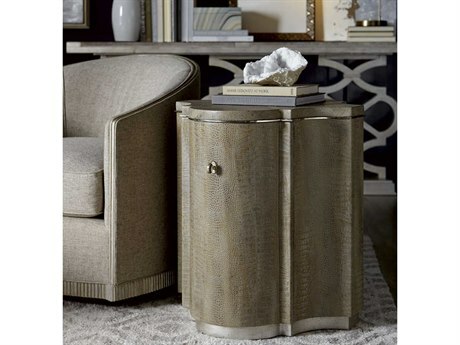 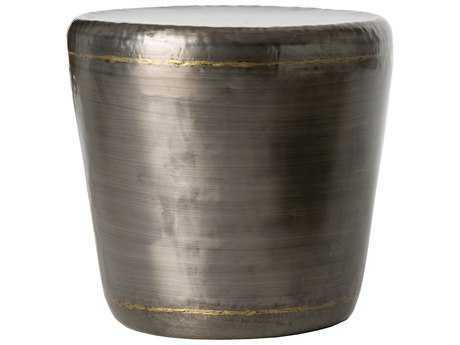 At LuxeDecor, drum coffee tables come in varying sizes and heights. 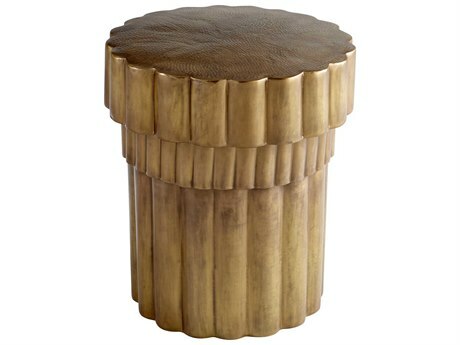 Some are made of wood and look a lot like a real drum, while other materials include glass, stone, fiberglass, wood, marble and other natural materials. 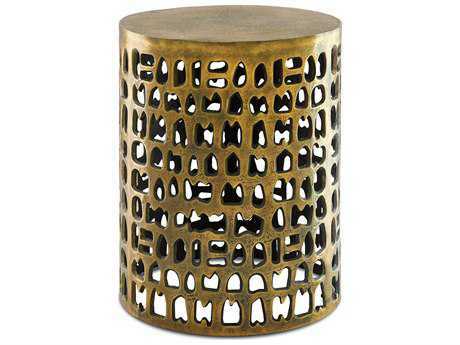 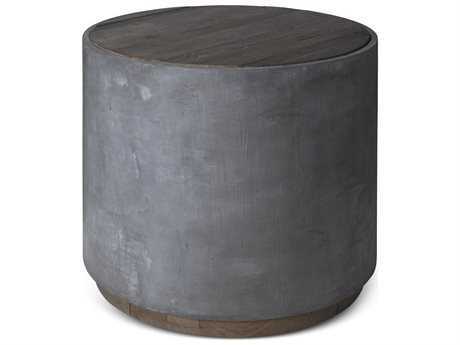 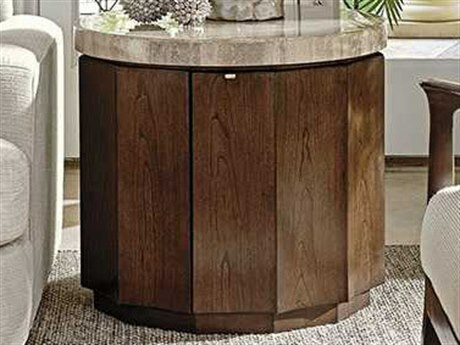 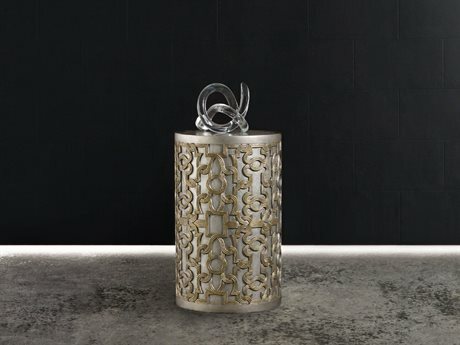 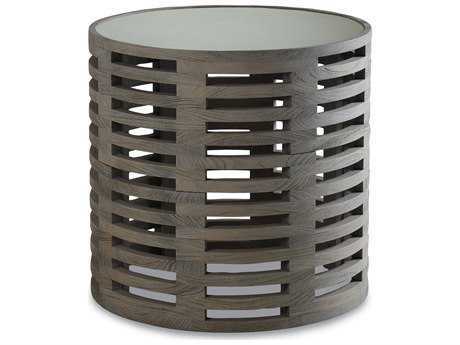 Metal drum tables look great in sleek contemporary spaces, while wood drum tables are perfect for the modern bohemian. 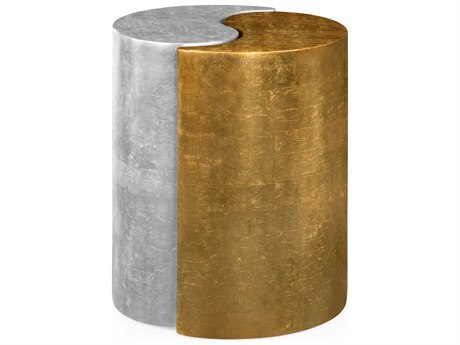 There are many different color options available at LuxeDecor from black to blue to gold drum tables or silver drum tables. 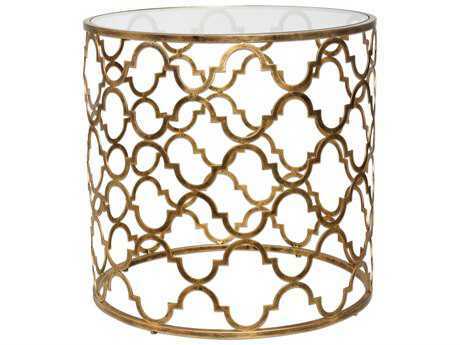 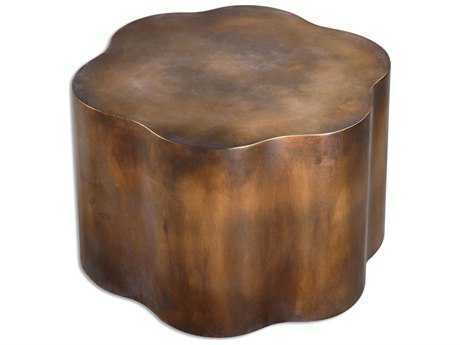 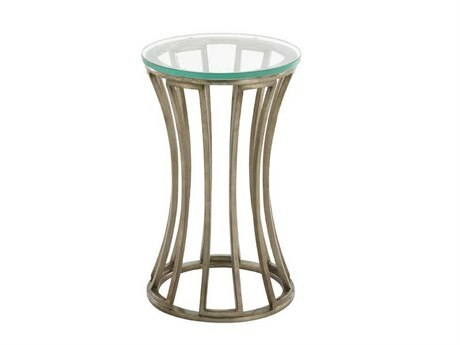 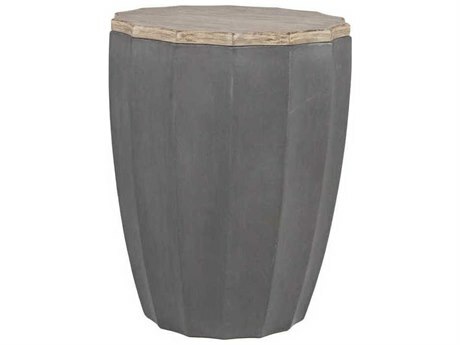 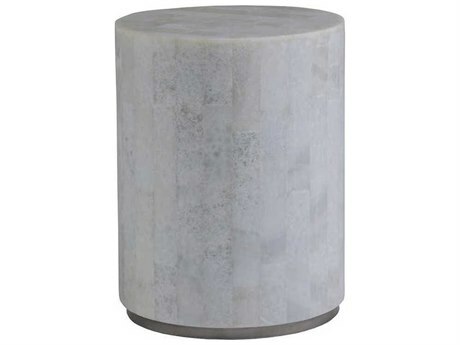 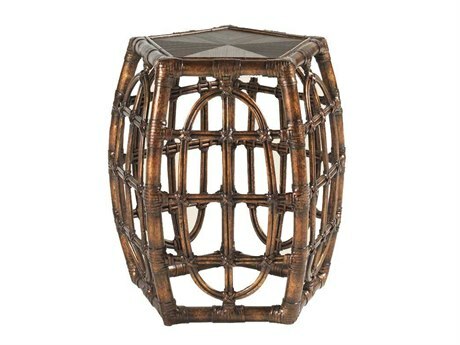 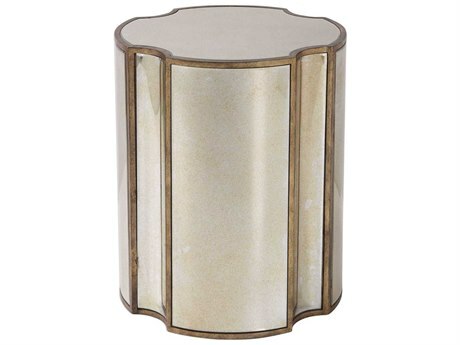 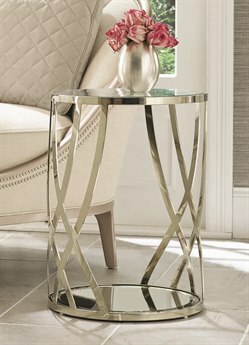 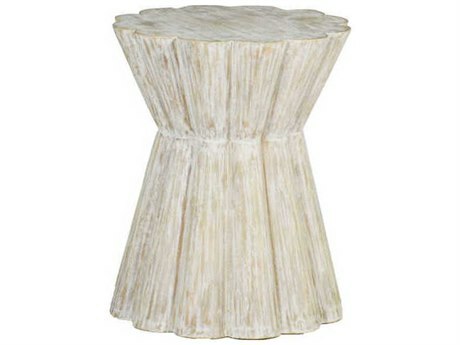 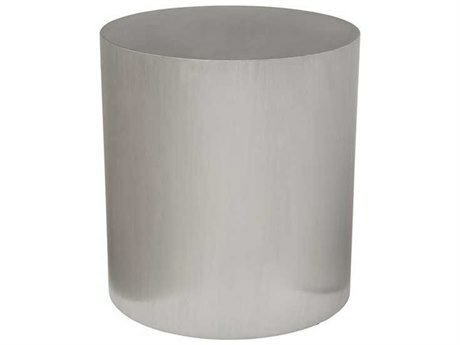 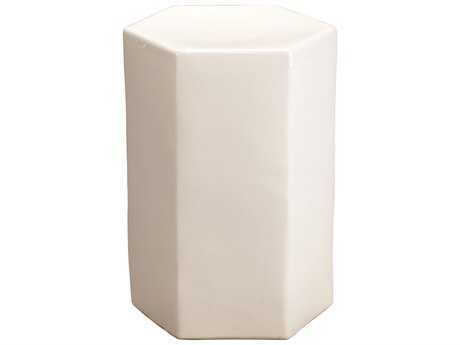 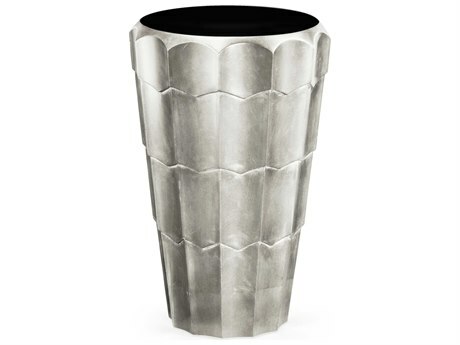 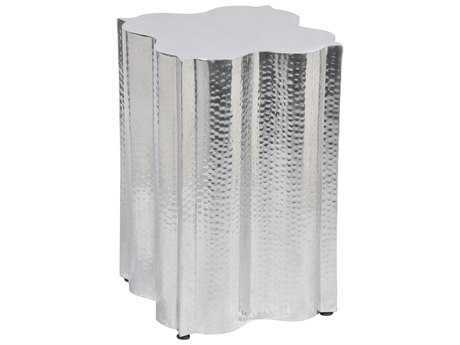 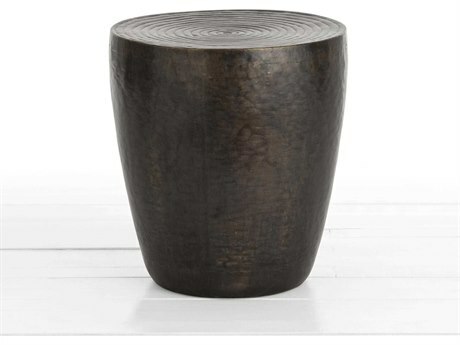 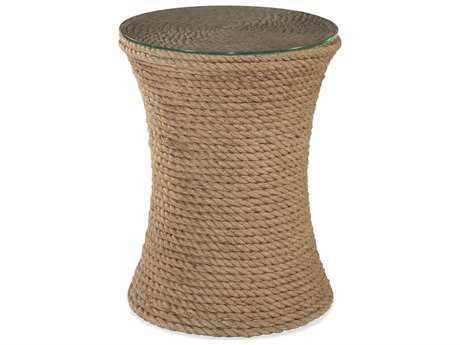 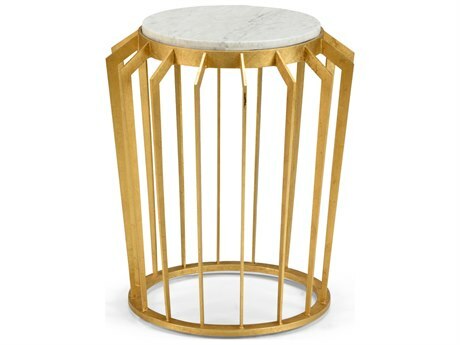 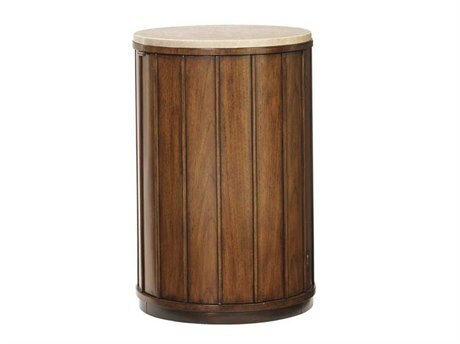 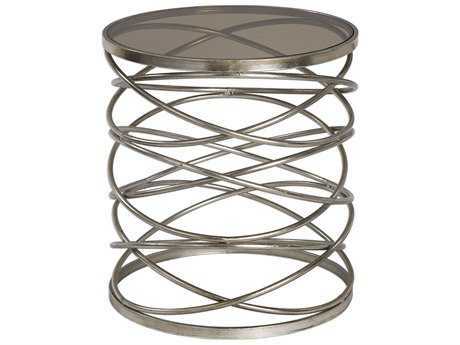 The drum coffee tables at LuxeDecor also come in range of heights from under 17 inches to 30 inches and taller. 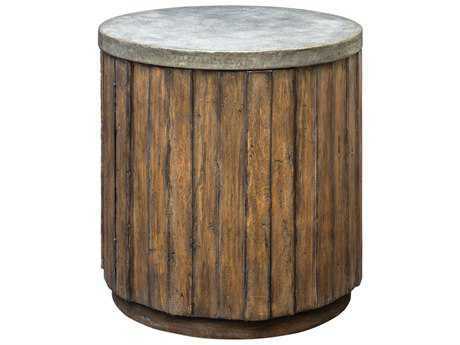 While you can use a drum table as an end table, you can also use one for other things, as the larger styles of antique drum tables can function as a coffee table. 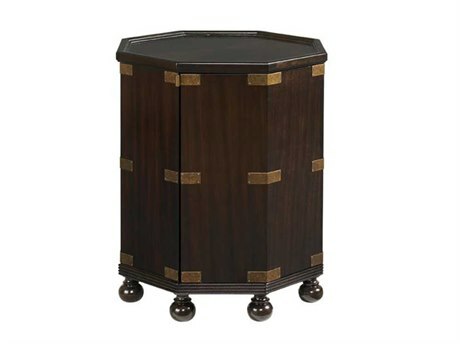 Drum end tables work great for storage too because most of them have a small door or cabinet space inside of them that can hold all sorts of items from books to odds and ends. 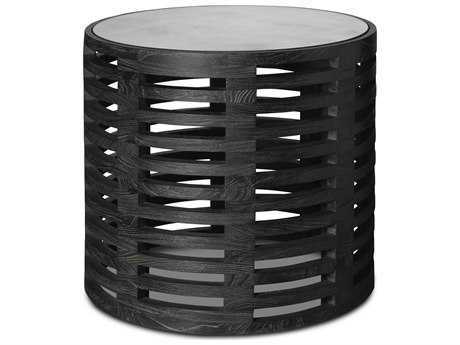 At LuxeDecor there is a drum table for sale in every style ranging from plain to fancy that can be placed in any room of your home to brighten up the décor and provide accessible storage.